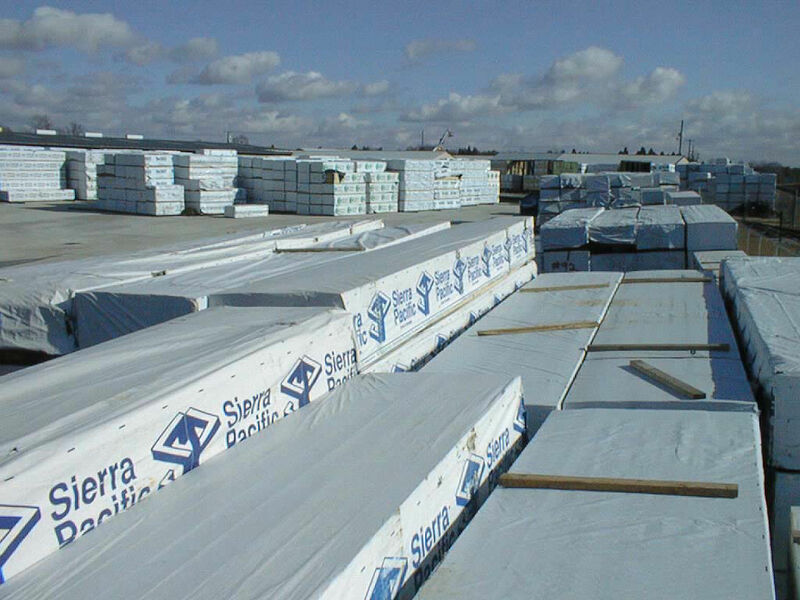 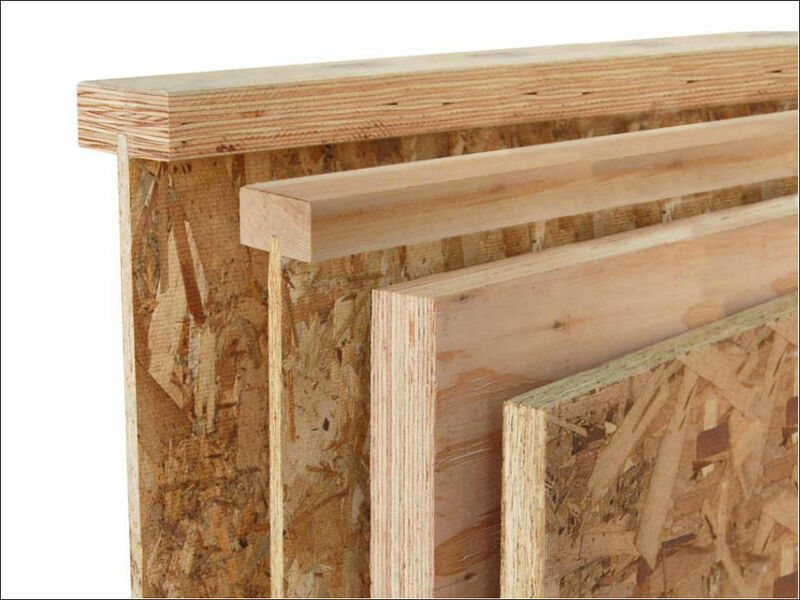 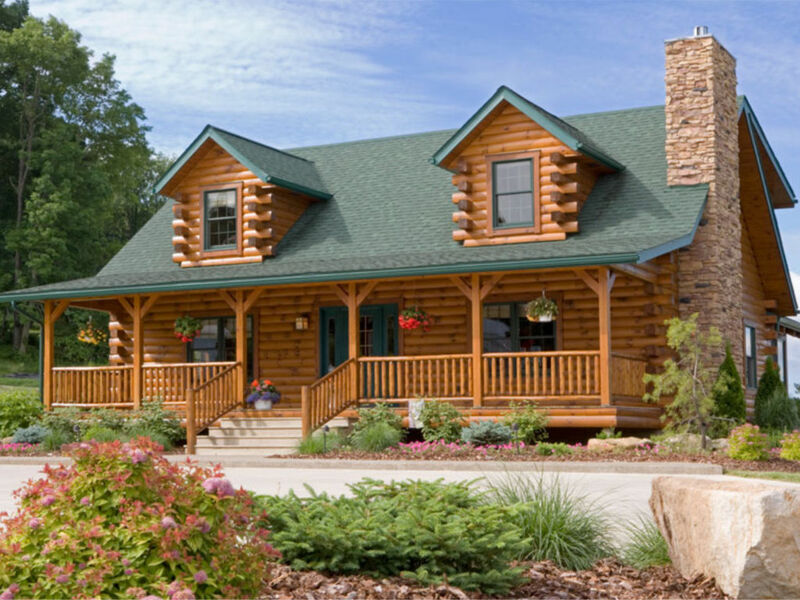 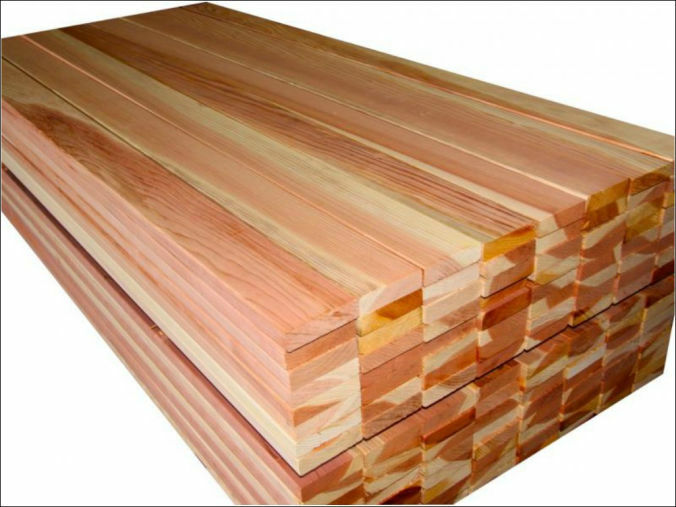 At South-East Lumber Company, our focus is to provide value added services that you can not get from ordindary building products distributors. 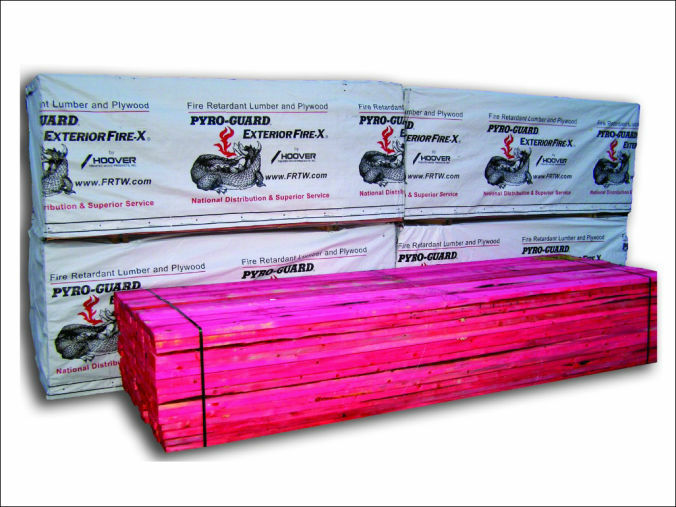 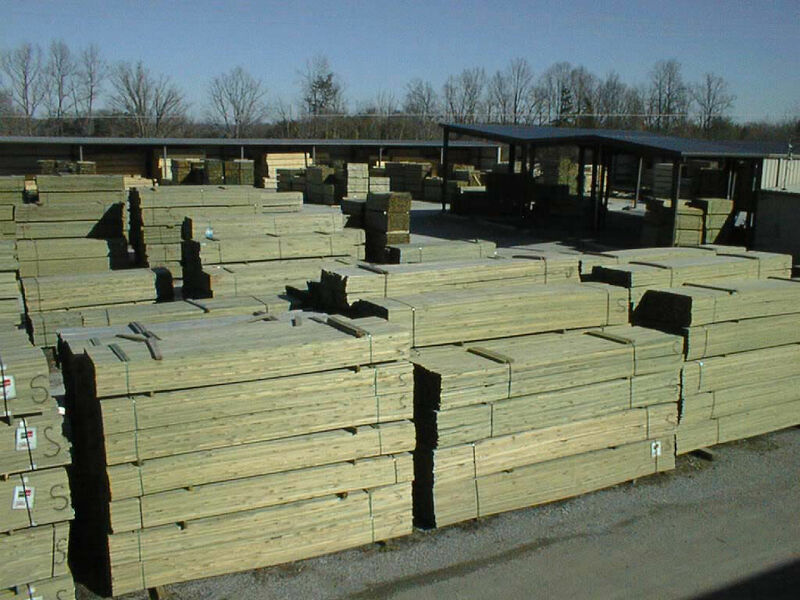 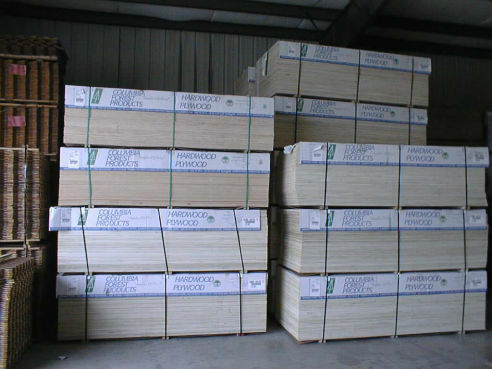 South-East Lumber is prepared to assist you with all of your lumber needs from a few pieces to mill direct carload quotations. 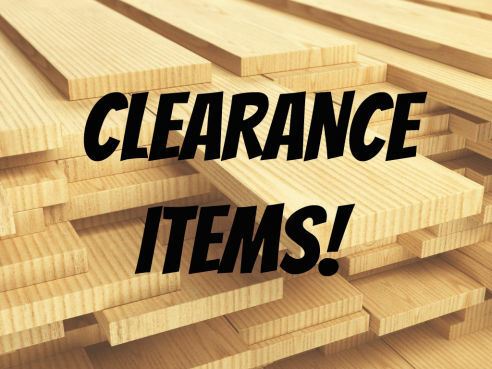 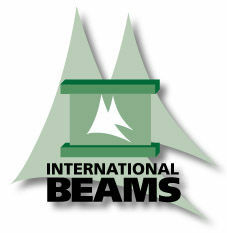 Call us at 336-996-5322 or email us today!